-Store each application on separate boxes. When we talk about a box or even a unit, the techs are talking about a server. The more of these we have the more money we need to budget for. Equally more servers need more licensing. If you have fewer server you will save money, but an outage could cost you more in downtime. How do you balance this? Here at Birak IT we can offer you a mix of solutions to save you money but also to keep up your systems in the event of failure. 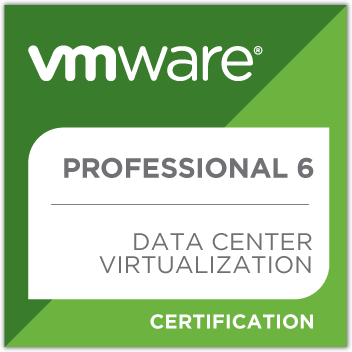 With the useful resources from VMware and Microsoft our certified engineers will implement a solution to your needs. We can make more use of the hardware, give you more flexibility and place a backup system ready to help you get back to where you left off. Need a new solution, then speak to the team on 01489 290 001 for more info. This post was brought to you by Baldeep on 11 Oct 2016.